Thought by many to be the best sauce made period.. Florida’s sauce that simply makes everything better! 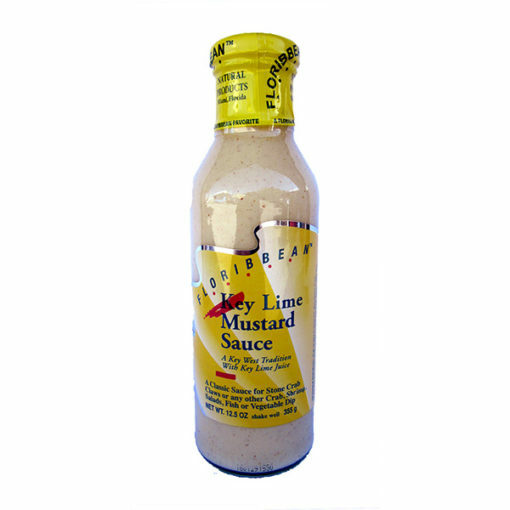 Wonderful with warm and cold vegetables, a warmed with sauteed fish or cold with seafood or fowl. A superb dip too! Included in the Key Lime Sampler Gift Basket.